Update (10/4/18): ELEAGUE has clarified what exactly November's Nintendo tie-in will entail. The Super Smash Bros. Invitational 2018 will be a three-part series airing footage of the E3 2018 Smash Invitational, starting on November 16. While there is no new tournament being held, ELEAGUE will air previously-unseen footage from E3's tournament exclusively on TBS. Original story: ELEAGUE has thrown esports tournaments for games from across the competitive space. While their primary focus has been Counter-Strike: Global Offensive, Turner's esports arm has also held major invitationals for Street Fighter V, Rocket League, and Tekken 7, just to name a few games. For ELEAGUE's next big invitational tournament, Turner is teaming up with Nintendo in a big way. On Tuesday, ELEAGUE announced the Super Smash Bros. Ultimate Invitational. 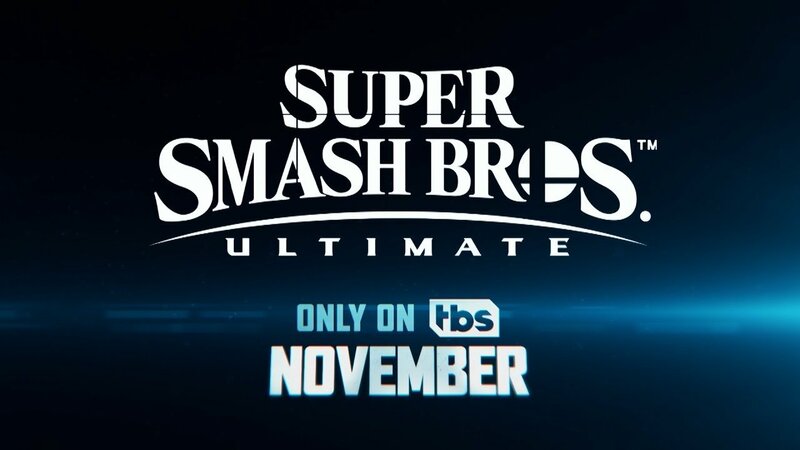 While the latest entry in the Smash Bros. series won't be out until December 7, ELEAGUE is throwing the game's biggest tournament to date. There's no date set for the invitational just yet. ELEAGUE also has yet to reveal the participants for this tournament. But more interesting still will be which version of the game the field will compete with. For the E3 2018 invitational and the subsequent invitationals held at events like EGX, Nintendo has held exhibitions using the Super Smash Bros. Ultimate demo version, which doesn't have all of the game's characters. However, the release date will likely be just days away whenever the ELEAGUE invitational takes place, meaning there's a chance that participants will be using a finalized version of the game. Shacknews will follow these developments as they come in and offer any updates as they arise. Look for the ELEAGUE Super Smash Bros. Invitational 2018 to air sometime in November. Look for it to air on the ELEAGUE Twitch channel, as well as on TBS.